The MKCMA has introduced this website brand new for 2008!! childminders in the Milton Keynes Area. 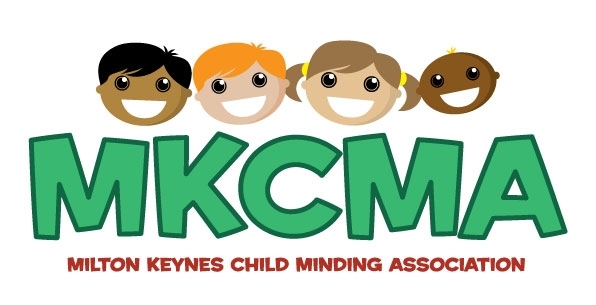 All childminders in Milton Keynes becomes a member of MKCMA upon registration. We intend it to be used as an information source for Childminders and families in and around Milton Keynes and in turn raise the profile of childminding. This is a group for Childminders in Milton Keynes and the surrounding area, the aim of this group is to share ideas, themes, sample paperwork, to relax and discuss both childminding and non-childminding things in a confidential way. Hopefully you will make some new friends and the childminders of Milton Keynes may become more sociable!